Bank Loan Application Refused? Bad Credit? Need Access to Cash Quickly? No Problem. The City of Markham lies in Southern Ontario and is the fourth most highly-populated region within the Greater Markham Area. Having been upgraded from a town to a City in 2012, the population, density of businesses, and things to do in the region have skyrocketed. The Markham economy is growing exponentially, and with no signs of slowing down anytime soon, it’s an exciting place to live, work, and play. Markham, Ontario is home to more than 1100 tech and life science companies. IBM Canada, along with some of Canada’s fastest growing tech companies have chosen to base themselves in Markham, and with good reason. With an impressive reputation for attracting the top tech companies, Markham provides residents with superb job opportunities and career development in some very well-known international corporate organizations; it also boasts a vibrant and impressive start-up community too. Aside from a bustling jobs economy, the city has earned a reputation for being an impressive location with a diverse culture; there is also a huge range of amazing places to eat in the city of Markham. From homely American food to gourmet Asian cuisine, the city of Markham has something to suit all tastes and budgets. The best places to eat in Markham are considered to be the Kiku Japanese Cuisine, Ithaca Restaurant, and the Dragon Legend. The top three nightclubs in Markham draw in thousands of people from the city and further afield on their busiest evenings. Club Yolo, Boss Club, and iDarts Markham give partygoers a huge range of options to be entertained until the early hours, 7 days a week. With specialist VIP Booths available, along with champagne and lots of options for food, there’s no surprise that some people might want a little extra cash in their pockets to allow them to really push the boat out when they enjoy some of the best nightlife in Markham city. iCASH offers payday loans in Markham that enable people who live and work in the city to be able to enjoy the abundance of nightlife, eateries, events, and entertainment with ease. When the residents of Markham need a payday loan, iCASH delivers; here’s why. At iCASH, we specialize in offering short-term loans to people when they need it most. 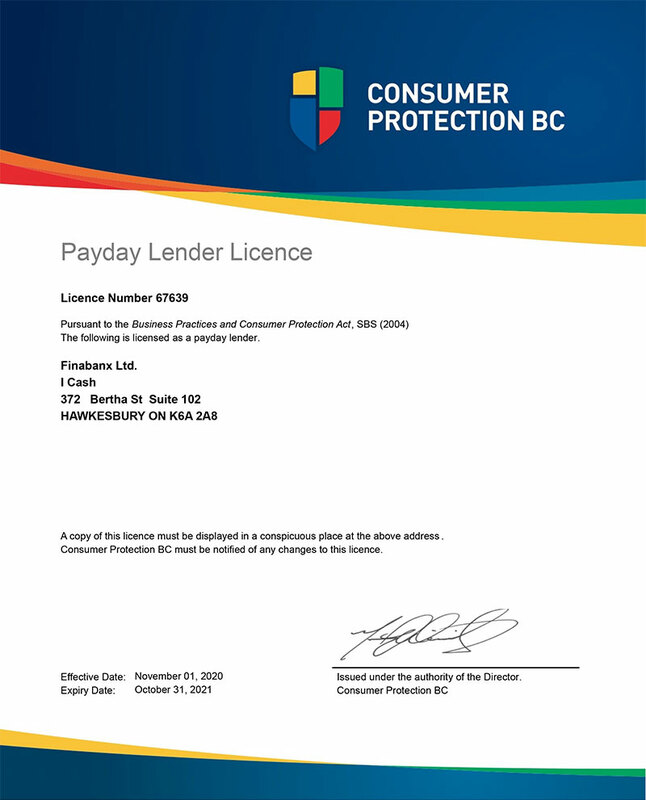 We provide a secure and easy service that gives customers a quick payday advance in Markham, without needing to go through lengthy application procedures or jump through hoops to secure a quick payday loan service and borrow money online. We accept online applications for short-term loans from clients with bad credit scores. At iCASH, we understand that a bad credit score is not always an indication that you cannot repay your payday loan. Simply enter your details along with your nominated bank for a payout, and we will process your application instantly online. If approved, the funds are sent to you via e-transfer. If you are looking for an emergency loan in Markham, Ontario; iCASH can help. in Markham, Ottawa, Mississauga, London, Windsor, Brampton, Hamilton, Niagara Falls. To start, fill out the application on the website. The entire process can be completed online, and most people finish the application in 5 to 10 minutes. After you submit your loans application, it is processed by our automated decision-making software, and you receive an approval decision near-instantly. If approved, you get your loan agreement and sign it online. The best part, following your agreement being returned, you’ll get your money within 5 minutes via e-transfer. While we do look at your credit score, there is so much more to you than the number in your credit bureau file! And the iCASH team understands that. iCASH is focused on getting the entire profile of a person, most importantly the person’s capacity to repay, and not so much the bad circumstances of your history. If you're a resident of Markham, your online payday loan application is processed in real-time and we do not need you to come into an office to drop off documents or sign any paperwork. We cut out the red-tape: no faxing, no mailing, no in-person signing. The internet makes everything so much easier! Residents of Markham who apply for an online payday loan, have our commitment to act responsibly and ethically. There are no hidden fees and the loan details are all explained in clear, understandable terms. Our team is available to answer any and all questions, 7 days a week. 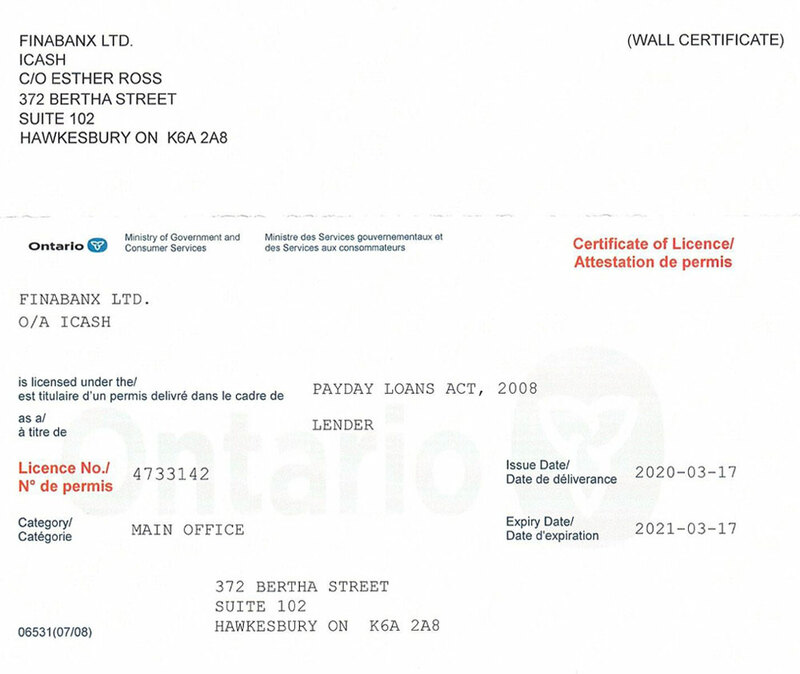 iCASH is licensed to operate in Markham and throughout Ontario. In the majority of cases, our sophisticated decision-making system allows you to receive an instant decision on your payday loans in Markham. For the majority of applicants, the funds from your loans will be available on the same day. 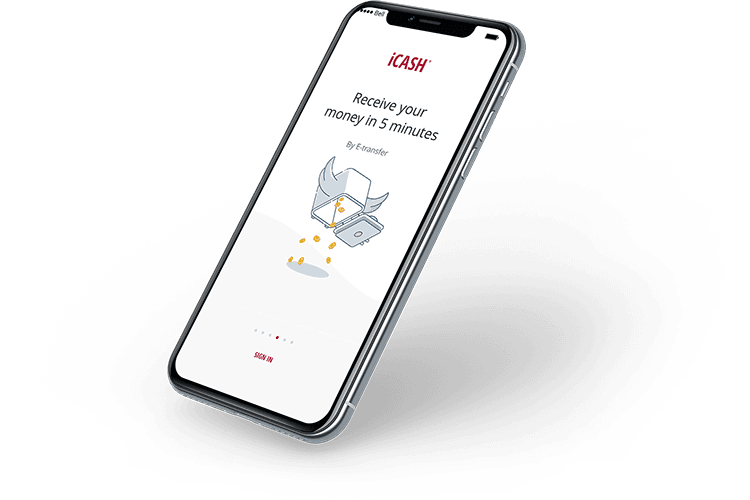 iCASH has invested in the latest 256-bit encryption technology to make sure that when you apply for an online payday loan in Markham, your application and all your data is 100% safe. We have established the highest principles and standards that are in line with the industry’s codes of ethics. We are making sure that everyone in the Greater Markham Area has access to safe, smart and simple solutions when they need an instant payday loan. Q. Is it hard to get a payday loan in Markham, Ontario? A. iCASH makes finding the best Markham loans online a breeze. The entire application process is handled quickly; it is all done online without any documentation required. When compared with having to visit a traditional payday loan ‘bricks and mortar’ store; our Same Day Payday Loans are quicker, it is less of a hassle, and in most cases, the decisions are made instantly with a fast payout service as standard. Q. Where can I get a payday loan in Markham with bad credit? A. At iCASH, we understand that not all applicants come to us when they have a great credit score, and that’s ok. If you need a payday loan and you have a poor credit score, we might be able to provide you with a short-term loan to help you get your finances back on track. Q. How do I get a Payday Loan approved quickly? 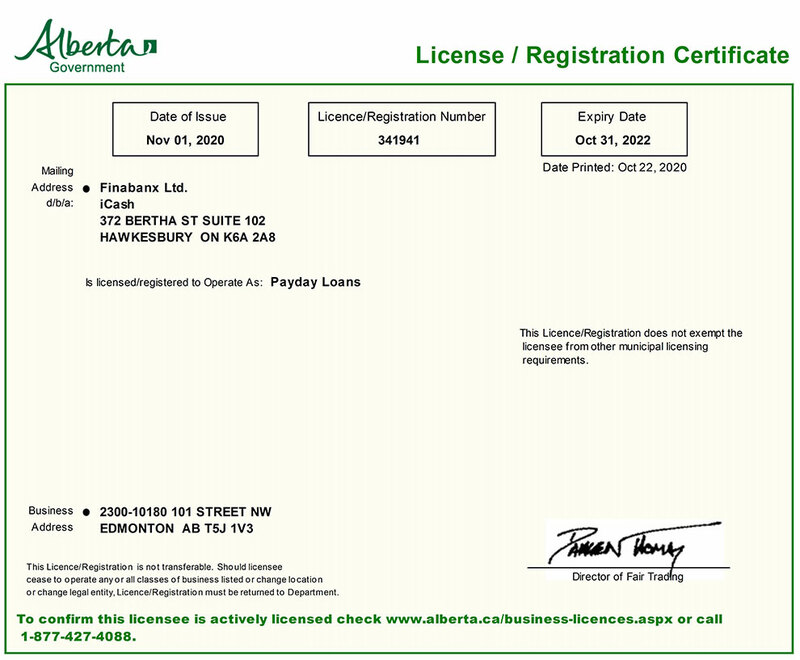 A. iCASH offers a quick payday loan approval service that requires no paperwork or documentation. Everything is handled with a quick and easy online cash advance application process that is fully automated. In most cases, approvals for short-term loans in Markham are instant. Once your application is approved, the funds are immediately sent via e-transfer service within 5 minutes after we received your signed loan agreement. Q. Can I get a payday loan on ODSP in Markham Ontario? A. Absolutely. We accept applications for an online cash advance in Markham from clients on ODSP. Payday advance applicants on ODSP are considered as eligible to apply for an ODSP Payday loan online with iCASH. Q. What's needed for a payday loan in Markham Ontario? A. Completing an online application with iCASH for a payday advance is quick and easy. Unlike others, we do not require any documentation to support your application. You will simply need to enter your personal information, details of your income, and choose how much you would like to borrow. There’s no need to wait in a queue, make an appointment, or send in any paperwork. Because our Markham payday loans process is fully-automated, we are able to offer instant decisions and same day loans. Q. How do I know if I will be approved for an emergency cash advance? A. Applying for a cash advance online with iCASH is straightforward and simple. Just make sure you meet with our minimum requirements first, and you could have the cash sent via e-transfer in as little as 5 minutes. Q. Do I have to pay all my cash loan back in one installment? A. At iCASH, we offer a unique type of cash loan that can be paid back over two or three installments. This is called the Flexpay loan. Any amounts that you owe will simply be debited from your nominated bank account on the specified dates when you apply for your loan. START YOUR PAYDAY ADVANCE APPLICATION NOW! iCASH offers a unique Cashback program to reward its customers in Markham. You can get back up to 20% of the cost of borrowing paid once your payday loan is repaid and receive your Cashback direct into your bank account the same day. Real saving and real Money!